Akashi Gallery Barcelona starts a new special offer “Super Wednesday”!! 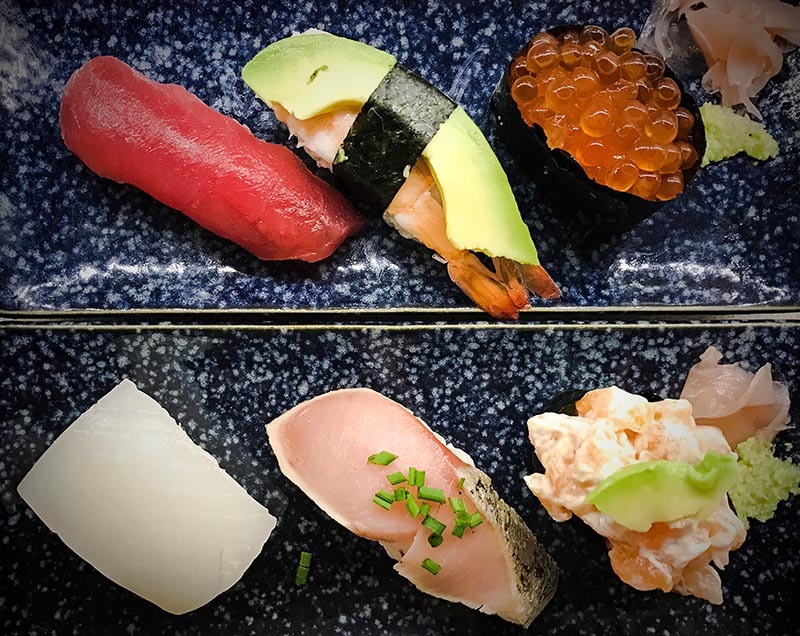 Every wednesday night, any nigiri and gunkan is only 2.20€/piece (tax included)!! Come and try our delicious nigiri made by our Japanese sushi chef for a special price! This special price is not applicable to take away.